Wide-ranging commentary and news on all things projection from ProjectorCentral's expert staff and contributors. ProjectorCentral editor-in-chief Rob Sabin shares insights on the latest front projection trends, technologies, and products. 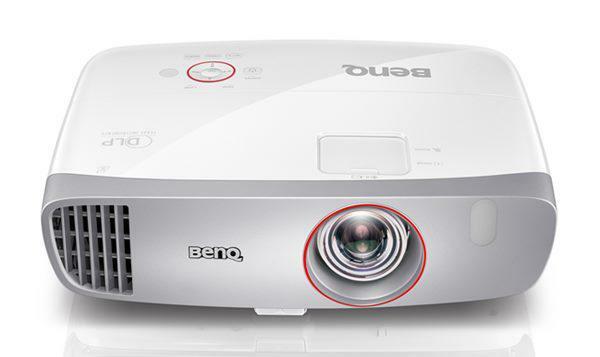 Posts about upcoming product reviews and releases, tradeshows, new technology and advanced product features as well as our thoughts and observations on all things related to projectors.